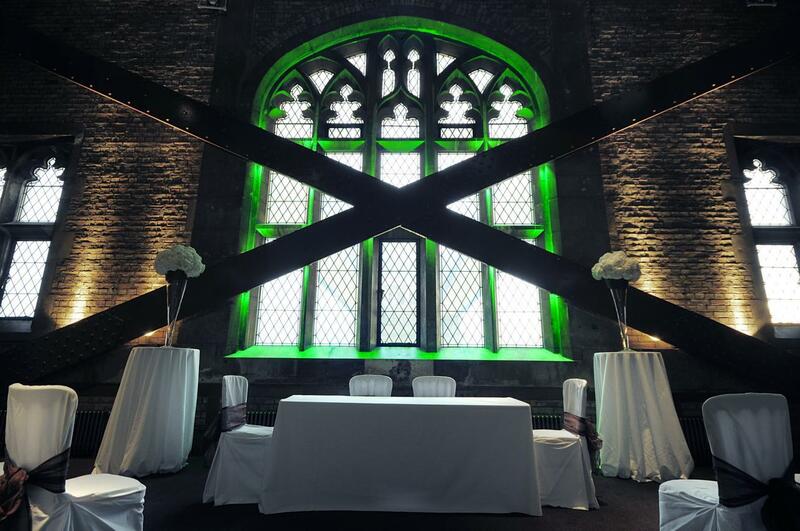 Situated within the North Tower of the bridge, this intimate yet versatile space provides a stunning backdrop for corporate events, conferences, dinners, receptions and weddings and is the only space available for daytime hire. Steeped in history, this space shows off the iconic and original architecture, in addition to exhilarating views of Tower Bridge and the River Thames through the dramatic floor to ceiling windows. 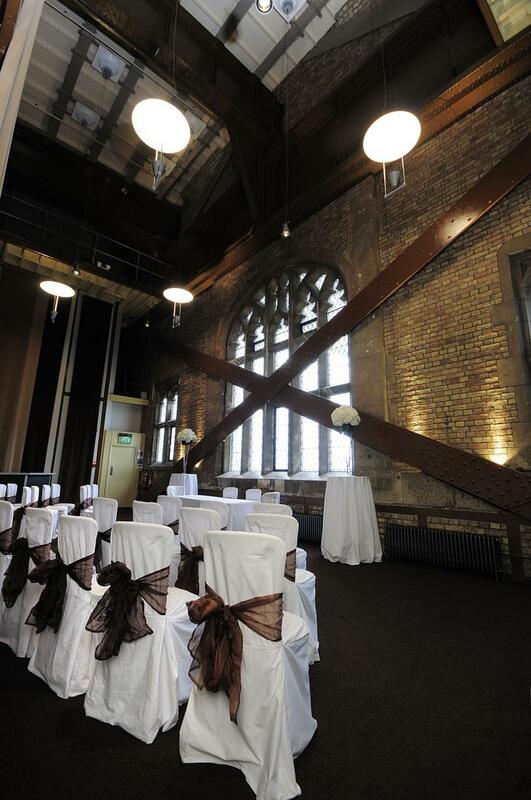 The North Tower Lounge is licensed to hold weddings and civil partnership ceremonies. 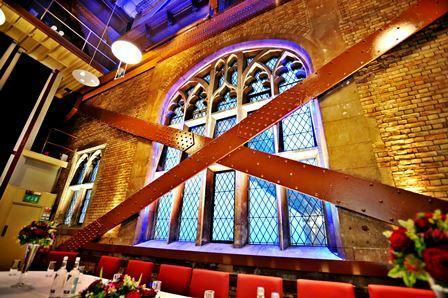 Hold your event at our fabulous Tower Bridge venue, dine on the most famous bridge in the world and choose from three stunning award-winning spaces. 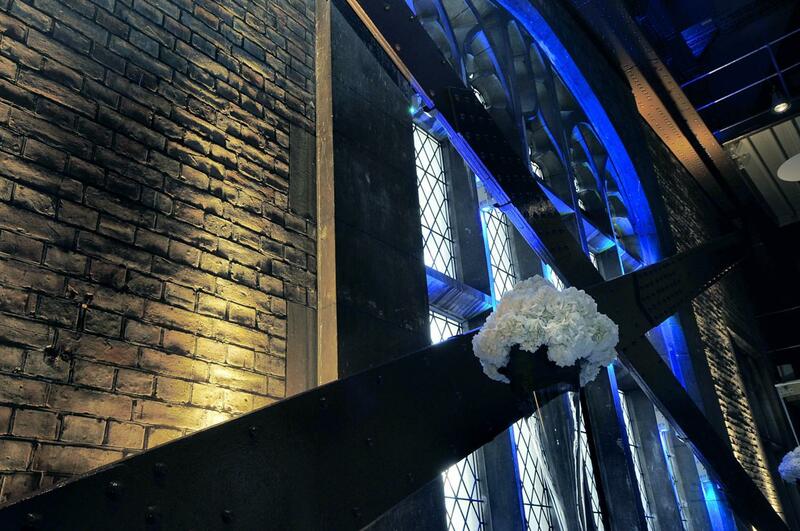 The panoramic high-level Walkways with their spectacular new glass floors, the majestic Engine Rooms and the North Tower Lounge are all available for private hire. 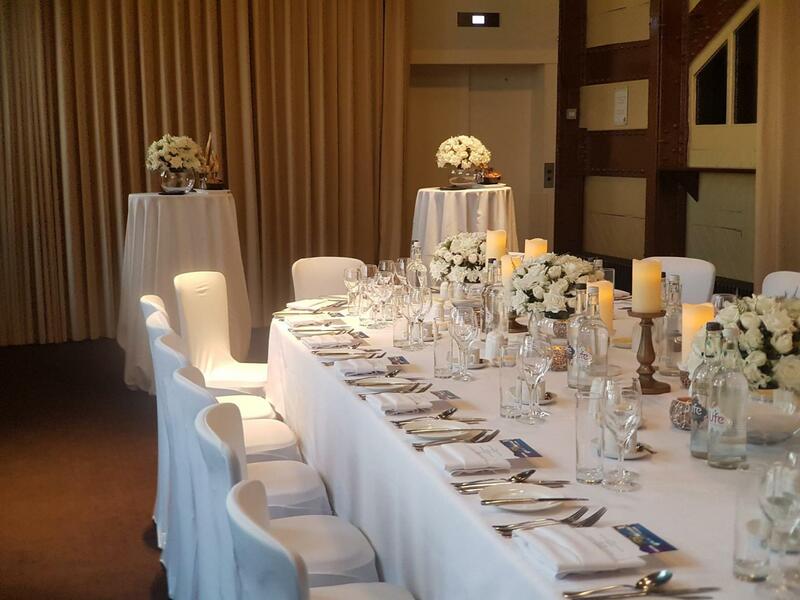 Make sure you host a breathtaking event!